1. 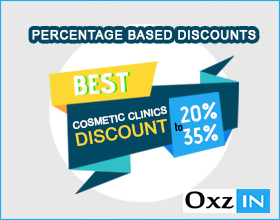 Percentage Based Discount: According to the marketing goals of the clinic, the Digital Marketing Agencies set the discount value in odd / even form like 5% or 10%. The discount can be smaller in the form of incentives and benefits or we can offer larger discounts like 20% to 40% when we hope for a greater conversion rate. 2. 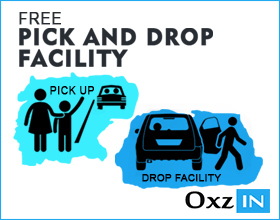 Free Pick And Drop Facility: This is a great offer for the patients who are not near your clinic. People are more likely to come to your clinic if they know you provide a pick and drop facility. 3. Free Gift: People are highly interested in free offers and gifts. So you can provide a minor treatment procedure free with the main treatment procedure. 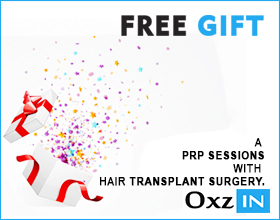 Example: A PRP sessions with hair transplant surgery. 4. 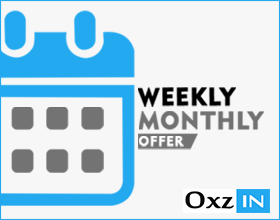 Weekly/Monthly Offer: Providing an offer for a week or months is also an effective offer for attracting leads or finalize the deal. Such offers must have an expiry date to make the patients more excited. 5. Prebooking Offer: Present your offers with the help of a pre-booking plan. 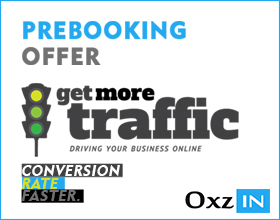 Pre-booking plans generally attract more traffic and make the conversion rate faster. 6. Holiday/Season Offer: Seasonal or occasional offers are always preferred by the patients. For example: when the conditions are harsh due to hot or cold weather, you can invite the patients to come to the clinic for a free checkup of the scalp and hair and moreover, you can offer a PRP session if they are found facing seasonal hair loss. 7. Offers For Linking/Reference: Wise patients like to talk to friends, relatives, and most importantly former patients when they are going to have the hair treatment in a clinic. 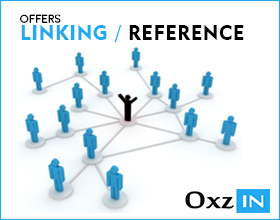 Therefore, referrals can be linked to an offer to create more profit. Example: You can offer a free laser removal treatment if the person brings 10 patients to the clinic. 8. 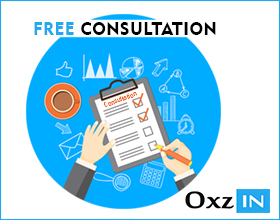 Free Consultation: For a certain period time or a certain day in a week, you can offer free consultation on certain criteria. The clinic must mention the benefits of a free consultation clearly. 9. Customer Loyalty Offer: Some gifts or offers are secured for only loyal customers. You can make a list of your prime customers and always treat them specially. Your loyal customers are going to choose your clinic for any treatment and some references are also possible from them. 10. Coupon: Providing coupons is a good idea to recognize your loyal customers and the leads who are genuinely interested in your clinic. Tell all of your benefitted customers to bring the coupon always whenever they come to the clinic. Similarly, providing Treatment vouchers for using in the future. All of these offers are extremely beneficial and generally offered only to loyal customers of the clinics. Digital Marketing Agencies recommend that when you offer a gift, plan, or discount, provide clear information about the offer with all the terms and conditions. Some of the experts agree that in specific conditions doubling the offers is more beneficial than a single offer. For example, if the customer wishes to have the hair transplant, you may reduce the charges of laser treatment. It is very easy to attract the customers who are near but for a clinic, converting a lead from other city is a daunting task. Our marketing agency is capable of converting such leads by planning special tourism offers. To sum up, Offering discounts or plans is not as simple as it seems and it needs utmost care when it is applied. 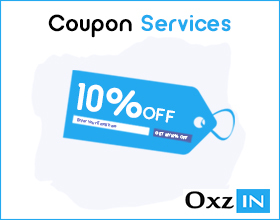 Oxzin Digital Marketing Agency has been doing the same for years by planning suitable offers for small or large clinics. 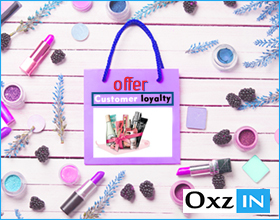 As a cosmetic clinic, you can be the next to boost your sales by using offers and discounts.